The 8 member S Scale Workshop began presenting their Free-mo inspired modular layout at Southern Ontario regional train shows in early 2006. 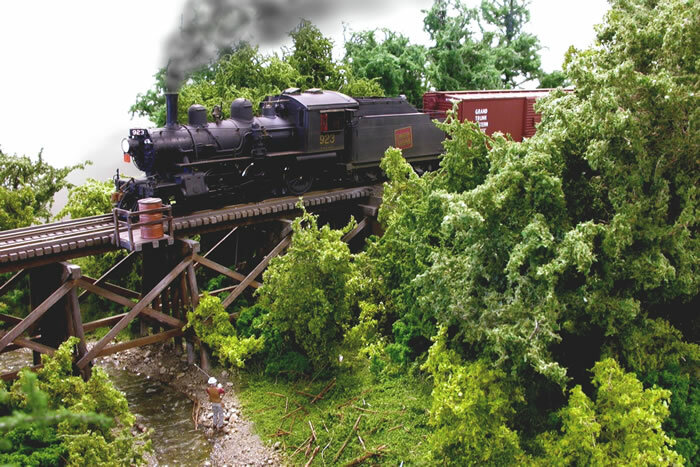 Their largest arrangement to date appeared at the 2007 Toronto Christmas Train Show with nearly 110 linear feet of single track modules. 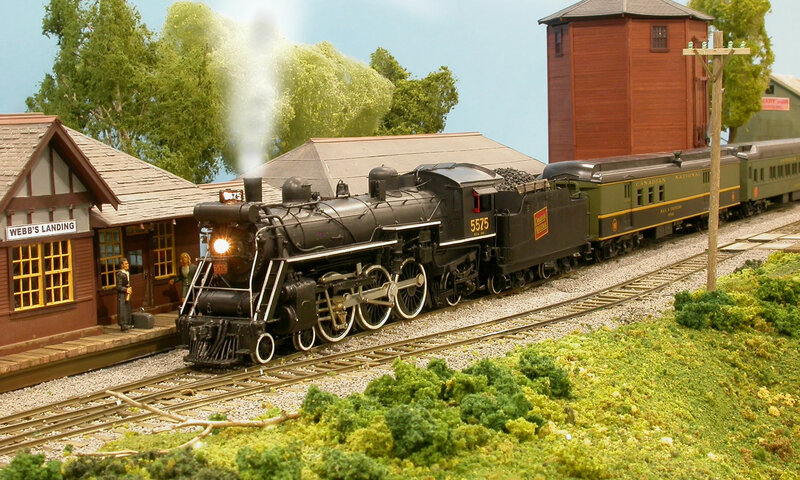 The group was honoured with “Best in Show – Layouts” at the 2011 Trainfest in Milwaukee, Wisconsin. 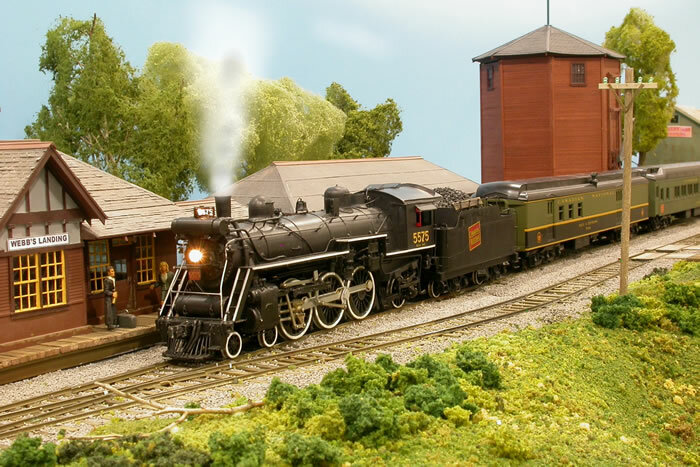 Articles on the group appeared in the May 2008 issue of Railroad Model Craftsman and the “Train 16-Track 2” issue of Canadian Railway Modeller. 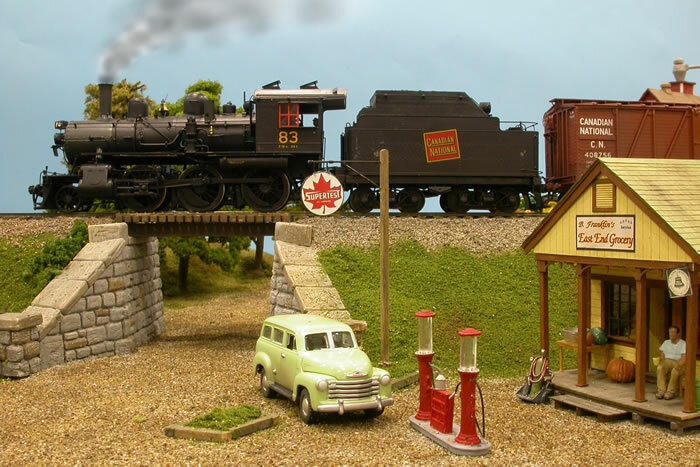 Specializing in Canadian railroads, the S Scale Workshop presents some of the best modeling in S. Learn more about the S Scale Workshop at their website, www3.sympatico.ca/bobcatt/ssw/. 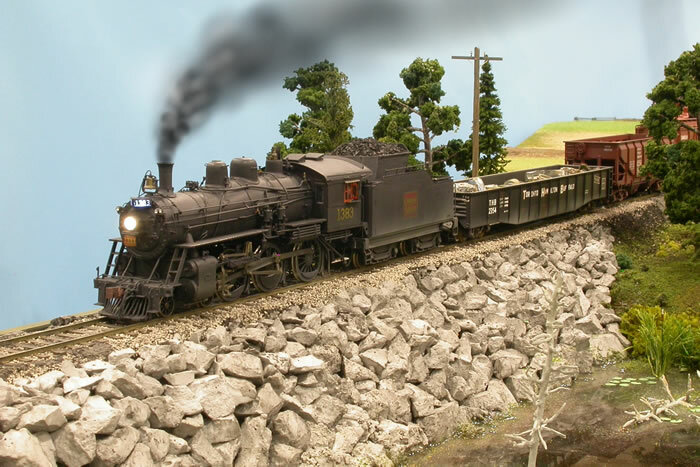 Enjoy a glimpse of their modules in this first installment of The S Scale Journal.